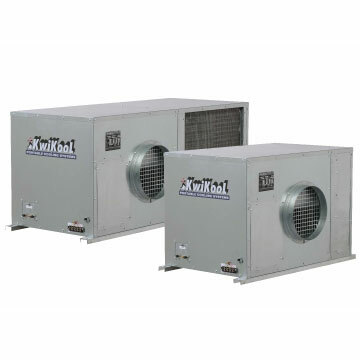 Headquartered in Houston, Texas, KwiKool® has been manufacturing portable cooling systems since 1997. With a focus on safety, quality and operational effectiveness, Kwikool® has structured its operations to support customers continuous improvements and expectations in quality assurance and supply. Kwikool® manufactures products for both indoor and outdoor use, bacteria-killing products, water and also air-cooled spot coolers for comfort cooling and even ceiling mounted units which can be permanently mounted for the long term. All 54 of our products are manufactured and assembled right here in the great state of Texas. 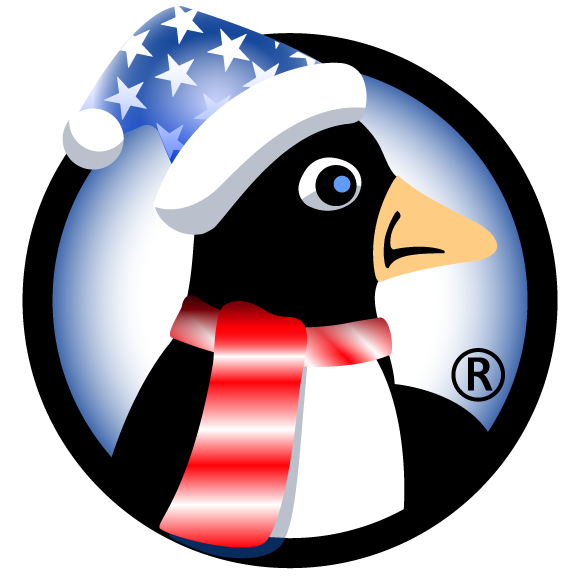 Kwikool® has a network of dealers, installers, and service providers throughout the United States. Kwikool® products are the highest performing in the industry. Plug and Play Products for instant temperature control. KPACII SERIES – Down and Dirty Cooling at an economical price. KPHP SERIES – Heat Pumps for maximum flexibility with minimum setup that provides heating as well as cooling with the switch of a button. Compact Permanent Mounted Ceiling units for areas with no available floor space. CEILING MASTER KCA SERIES – Air-Cooled Ceiling mounted unit from 24K to 60,000 btuh. CEILING MASTER KCW SERIES – Water-Cooled Ceiling mounted unit from 24K to 60,000 btuh. KPO INDOOR/OUTDOOR SERIES – High static and airflow units for difficult to solve higher capacity cooling applications. Available in 60K and 144K btus. ATTICMASTER SERIES – Spot Cooling on Steroids – High Static portable for hard to reach high ambient applications. Pumps cold air up to 90 feet. KwiKool® products tackle difficult situations by finding innovative solutions not otherwise available on the market. Our focus is on performance. KwiKool® is slowly redefining the portable cooling industry one product at a time. 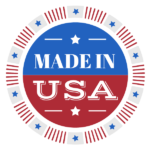 KwiKool® systems are manufactured with high-grade steel and utilize proprietary components as well as the very best available American made parts. We continually improve our products to remain one of the top American producers of the highest quality commercial portable cooling products. We aim to create the most value for our clients with all fifty-four products in our line-up, all manufactured in Texas. KwiKool’s I/O Integral Condenser is a dual duct system and is the only portable product that gives you a balanced air system without expensive and bulky add-on plenums. Other brands require you to purchase these costly add-on plenums or you have to live with a negative pressure in the space giving you a drastically reduced effective unit capacity. 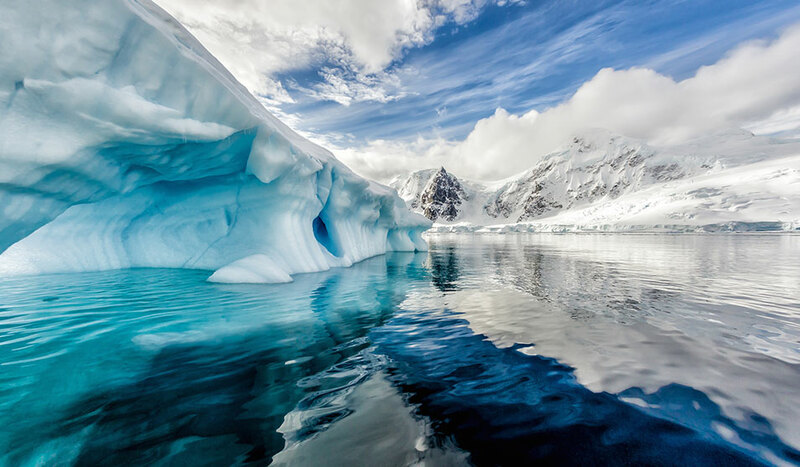 KwiKool’s unique Iceberg KIB2411 delivers 2 nominal tons (24,000 btuh) of cooling on a 115V 20 Amp circuit. And with all of the features of the Iceberg Series, this unique product will do what no other brand can. Since Portable is in our name and also is the name of our game, we at KwiKool take size seriously. In fact, the footprint of KwiKool products can be up to 40 % smaller than competitive products of the same capacity even before they add their bulky add on plenum that is required for their units to function in a closed environment such as server room or office space. At KwiKool, we understand the necessity to offer equipment that not only works, but works in situations that no other equipment can. We also know that size matters, and that you, the customer, needs equipment that doesn’t sacrifice performance in order to get a small compact size. We Listen. 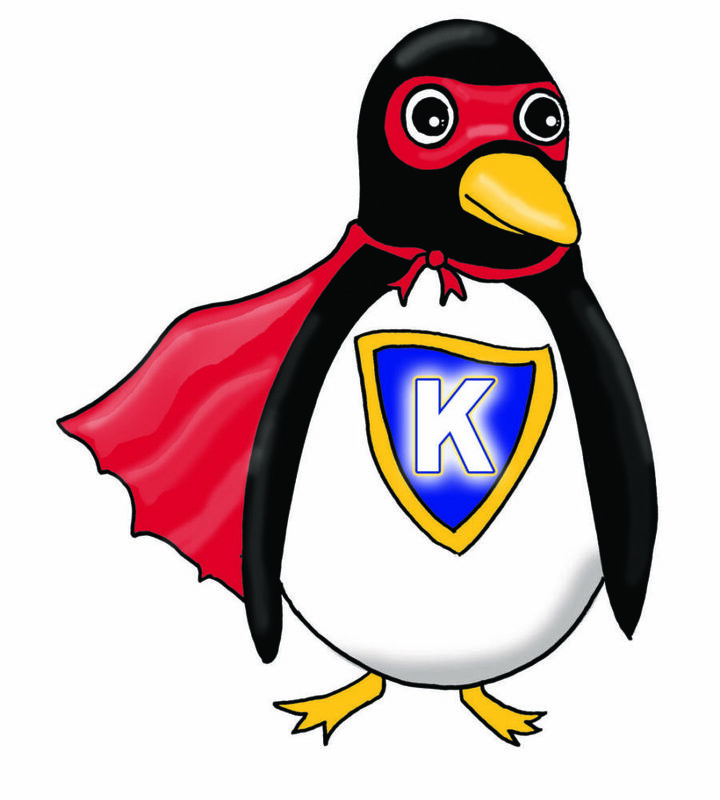 KwiKool equipment is designed to be user friendly, yet packed full of technology. Built into all KwiKool products is the idea to adapt to the most difficult cooling challenges. We do this by including features and technology that allow our units to work in many applications. KwiKool products are designed with all of the features you need without nickel and dimeing you with add on options like most other brands. And in fact if you compare Kwikool to the competition, we give you lots of features not even offered by the other brands at no additional cost. At KwiKool, we give the best value of any brand. KwiKool doesn’t copy the designs from other brands. Instead, we design our products with the intent to solve customer problems and do it economically. From the user, to the installer, to the service tech, KwiKool strives to meet the needs of each with out sacrificing performance. Kwikool’s problem focused solutions are extremely unique and can be found nowhere else. All KWIKOOL products are fully assembled in Houston, Texas USA using mostly US made components. This results in a higher quality end product with parts readily available and US based technical support.